Wherever you’re heading nationally - whatever you need – our team have got it covered! Our guys are trained to the highest possible standard, something we’re very proud of. We complete an average of 20 moves per week throughout New Zealand and we have an excellent reputation for breakage-free removals. Whether you’re moving to or from Taranaki, we’ve got it sorted! We’ve had great success in winning removal jobs into the region and we’ve, fortunately, been a particularly popular choice in Auckland and Wellington. We personally believe hourly rates, which many of our competitors offer, don’t give you an accurate idea of your relocation costs, which is why we prefer to offer you a fixed price – that way, there’s no surprises! Many factors can result in a shift taking far longer than planned – truck size, staff availability – even the weather. A fixed price means we can ensure we’re fully prepared for the unexpected on your moving day. Call us anytime to arrange a no obligation quote. Our impressive fleet of various sized trucks – including our largest vehicle, approximately 4 metres high, 2.4 metres wide and 12 metres long – enables us to efficiently handle even the largest of North Island moves. We’re aware that not every home has easy access. Many of our removals involve steep driveways or entrances with sharp turns. Fortunately, with our various sized range, we can select the most appropriate vehicle for your relocation. We travel to Auckland and Wellington most weeks and we do prefer to keep our trucks full, so we’re often on the look for top-up loadings. If you’re North Island based and flexible with timing, we can look into booking you a space. In these cases, we offer our clients a discounted price to fill up our trucks. If you’re planning to head south, we’re happy to organise for the transport of your things, via rail, to your new location. Utilising this option means there’s no need to pay for the return trip or our man hours – saving you time and money! And if you’d prefer to handle your own move, consider our vehicle rental business, Taranaki Relocations Truck Rentals. 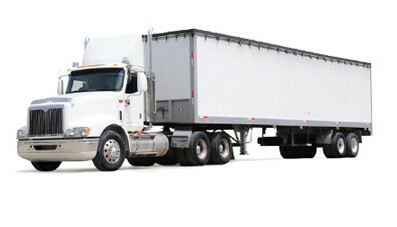 We can source you the right sized truck with the ideal capabilities for your specific move. The safety of your belongings is paramount to us. When you choose us as your movers, we’ll wrap your beds, couches, fragile items, artwork and any other items we believe necessary to ensure they’ll be as secure as possible. As an optional time-saving addition, we’re happy to pack and wrap all your things for you too! When moving house lots within the North Island, we aim to have our same guys load and unload your belongings into your new home. This allows for full transparency of where items should be placed. We’ll also unwrap what we’ve wrapped and carefully reassemble what we’ve dismantled. Ensuring the same team perform your move, from start to finish, saves you plenty of time and hassle. If you’re moving south, we’re happy to wrap, then pack your belongings into one of our 20’ or 40’ containers for the trip there. If you need storage at your destination, using a container means your effects won’t be handled multiple times, hugely reducing any risk of damage. Deciding whether to take out insurance, and where, is always a difficult decision and please know that we will not pressure you either way. As a small company, we don’t self-insure but we can, however, arrange an insurance policy for you through our reputable local provider, McDonald Everest Insurance Brokers Limited. If you are currently covered, we do recommend you speak with your insurer to confirm whether your policy covers your possessions while they’re in storage or transit. If you’re moving to New Plymouth but your new home isn’t quite ready, consider our perfectly situated, highly secure storage warehouse, which is extremely sheltered from all the elements so your belongings will stay ultra-safe at all times. 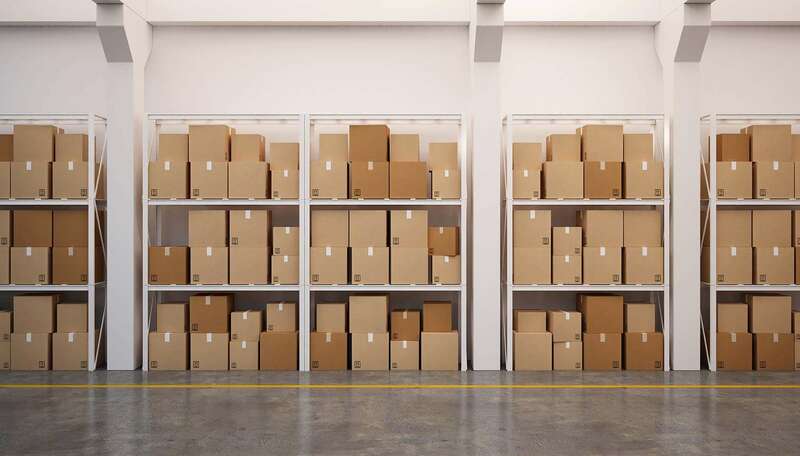 If you’re shifting out of the region but you have yet to find a place, or your new home isn’t quite ready, you’re most welcome to store all of your items in our warehouse for as long as you need. If you require storage elsewhere in New Zealand, we have plenty of contacts nationally and we’re happy to offer advice, anytime. If you’d prefer to handle your own move within New Zealand, we’re happy to provide you with the gear you’ll need. Our professional equipment will ensure your items remain as safe as possible. Our incredibly handy and very manoeuvrable computer/library trollies, platform trollies and dollies will efficiently move even the largest and heaviest of items – greatly reducing the chances of injury! We’re happy to offer you free advice for your DIY move. To find out how we can help, give us a call!